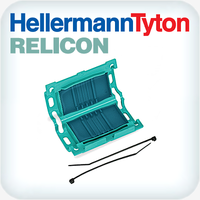 RELICON Relifix gel technology offers several advantages and it's quick and easy. RELICON Relifix gel technology offers several advantages. It is quick and easy to install. The moulding shells are provided with a film hinge and are made from thick-walled, tough and impact resistant polypropylene (PP). 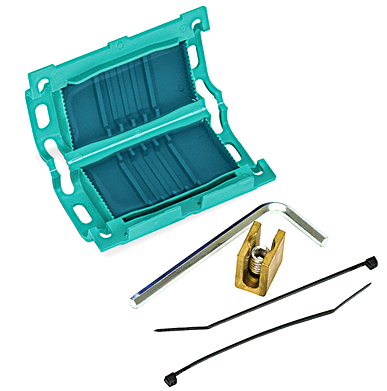 The Relicon gel in the shells insulates and seals the complete connection as the joint is closed. Depending on the connector type, Relifix can be used as a universal straight-through or branch joint. It is suitable for jointing on polymeric cables and wires made of PVC, XLPE, PE, EPR etc. 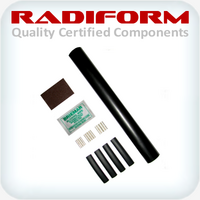 Used for low-voltage electrical networks as straight-through and/or branch joint, e.g. underground, submerged, outdoor, indoor and wiring ducts.